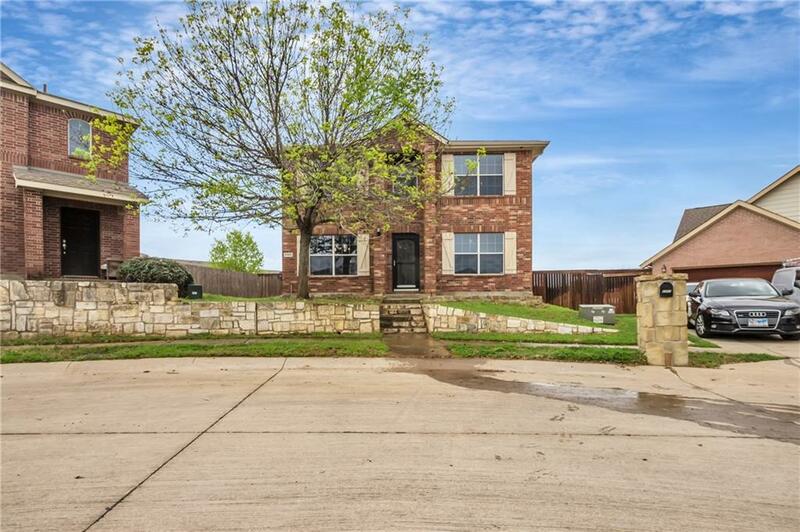 Spacious and updated home with HUGE private lot in the beautiful Cross Oak Ranch neighborhood close to El Dorado Parkway! 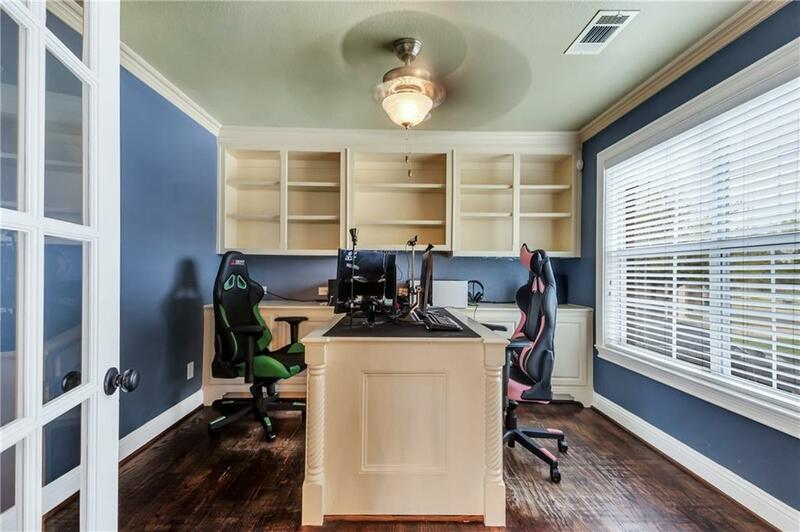 4 bed-2.5 bath-Office with built in custom desk, shelving, and hard wood floor! Brand new carpet installed March 2019! New Lennox AC System-16 SEER installed Sept 2017!. 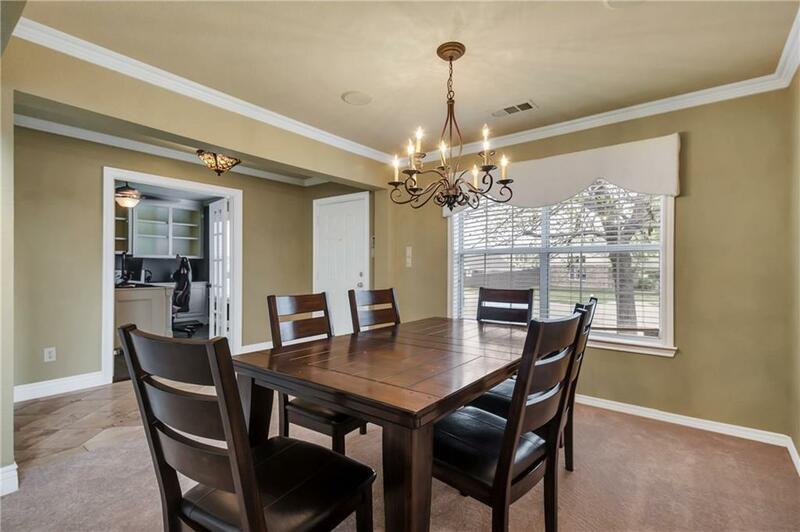 7 channel speaker system throughout the living rm,dining rm, kitchen, and outdoor patio. Pergola on patio with flagstone perfect for entertaining, manual gate into drive way, gutters and sprinkler system. Neighborhood includes monthly activities such as movie night in the park, catch and release pond, 2 playgrounds, fitness center, 2 pools, and a jogging-biking trail. 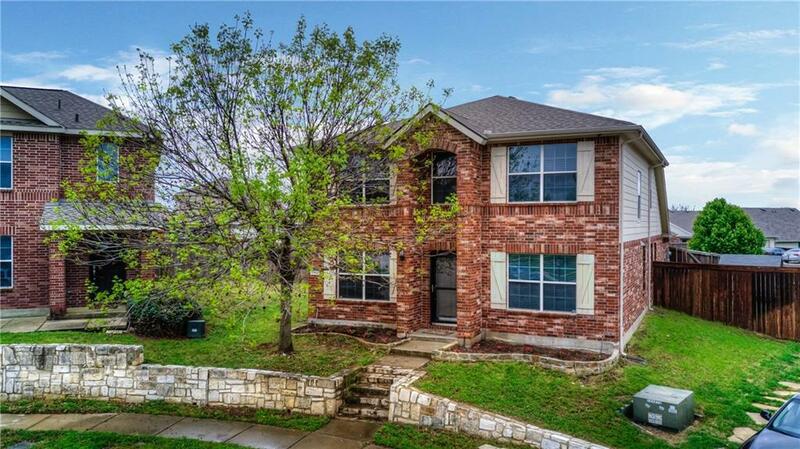 This charming home is a must-see at a great price! Offered by Nicole Hill of Re/Max Performance Group.